Suja Chandran is a Senior Social worker at Kings College Hospital. Since 2007, Suja has worked with children with chronic illness along with their families as part of the multidisciplinary team within Paediatric Liver, Neurosciences, Cystic Fibrosis and Respiratory medicine. Since 2000, she has worked with vulnerable children and families both in the voluntary and statutory sectors, nationally and internationally. She provides social work practice education to undergraduate and post graduate social work students. 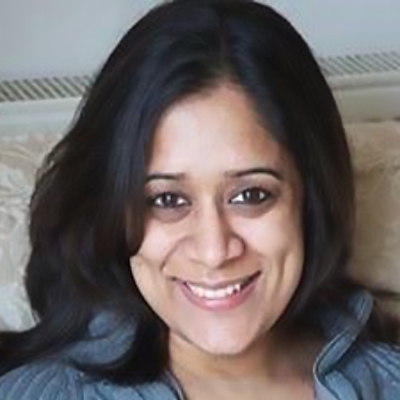 Suja is a Research co-ordinator and a committee member for the UK Psychosocial Professions in Cystic Fibrosis. She is part of the Steering group member for the Cystic Fibrosis James Lind Alliance Priority Setting Partnership, based at The University of Nottingham. Suja has a continued interest in addressing the impact of social determinants of health and to improve psychosocial service delivery through small projects.